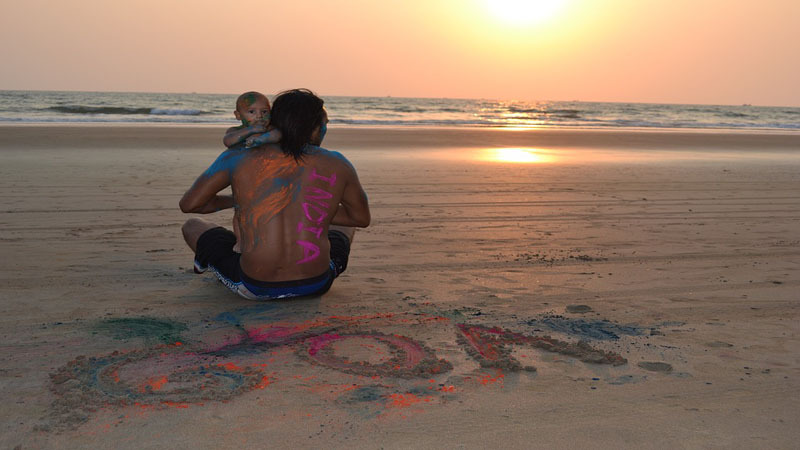 Dubai and Mauritus Holidays – Best Attractions to Not Miss! 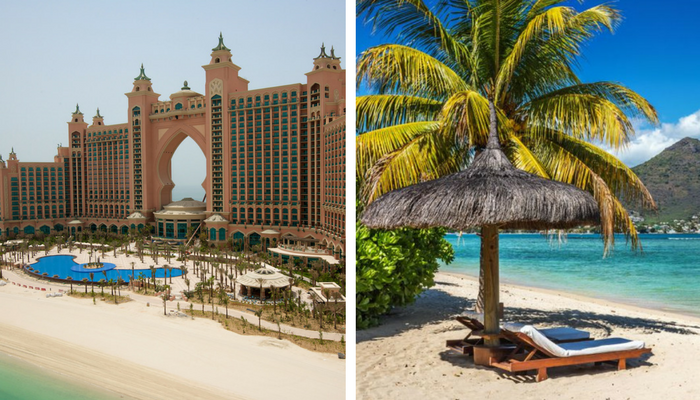 Kick off your shoes and get yourself prepared for the ultimate trip to Dubai and Mauritius. There are a lot of attractive places in Dubai and Mauritius that you can not afford to miss and if you do then you have to regret it later. So to save you from making this mistake we have prepared a list of all the attractions that you should watch when you go for Dubai and Mauritius Tour. 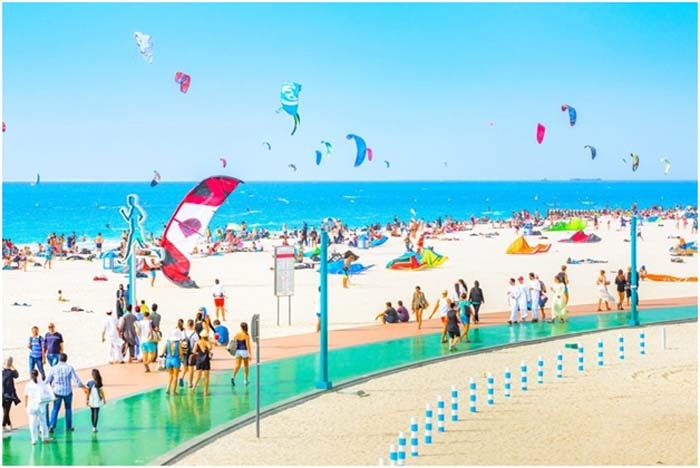 Dubai is a city famous for its record-breaking architecture and man-made islands obtrude out of the coastline whereas Mauritius is famous for its stunning white sand beaches, mountains, and world heritage sites. Both the places are special, must to visit, and worth watching. If you are in love with shopping which means you are a shopaholic so your holidays are going to be amazing. 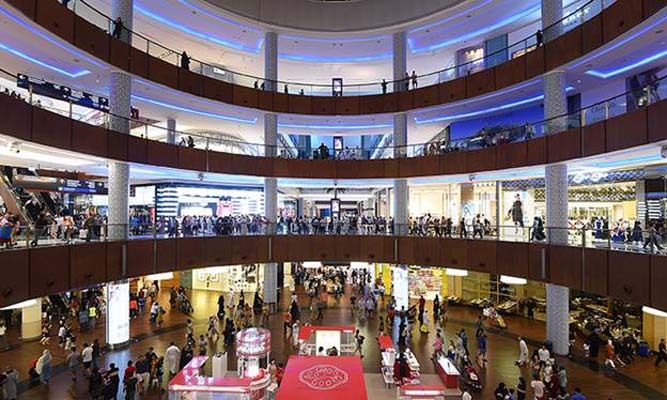 In the Dubai Mall, you will find yourself comfortable as there are 1200+ shops available for you to shop whatever you want with different branded things and at Mauritius also you can go to the central market or bazaar where you will find all the interesting stuff to shop for yourself and for your near and dear ones. 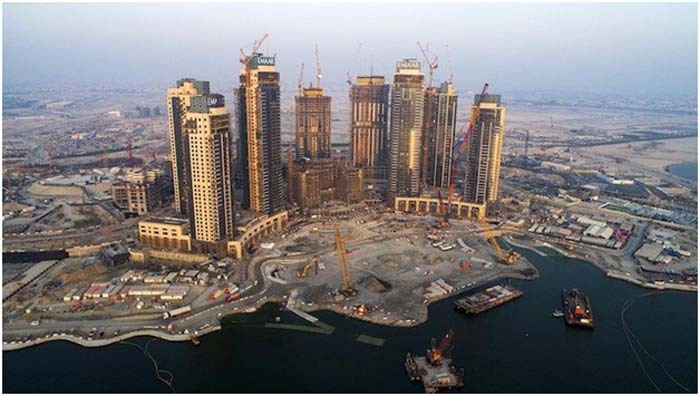 If you are in Dubai then you can’t miss the world’s tallest building i.e. 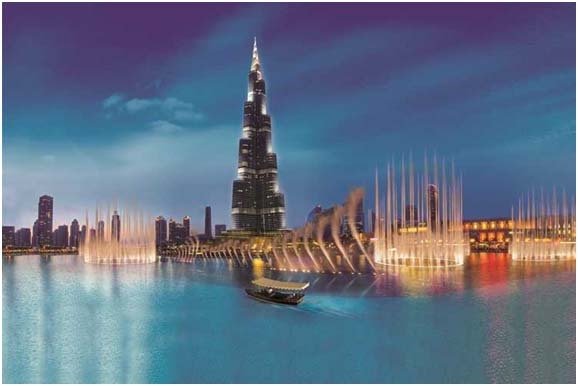 Burj Khalifa and you can enjoy the musical fountain show there which will keep you interested. This is the world’s largest choreographed fountain system and this musical dancing water show heads water stream as high as 150 meters in the air. 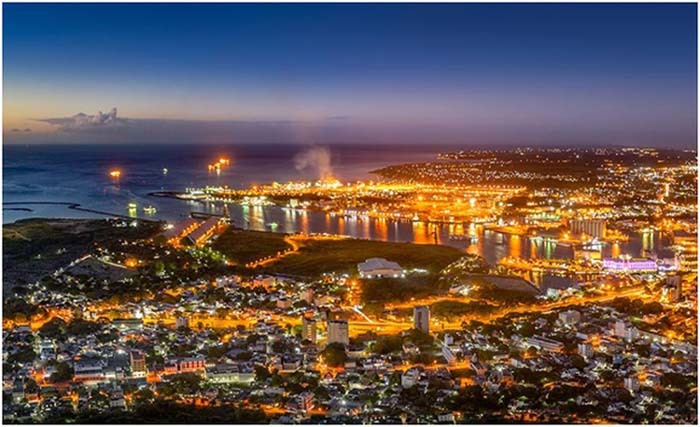 Port Louis is the capital city of Mauritius which you should not miss as there are lots of fun things to do in Port Louis. Here you will find locally grown vegetables, local products, spices, and many more things. Locals also buy things from there like curry and teas, also you can enjoy in Port Louis Theatre while being there. Doesn’t it sound interesting by its name Palm Island? 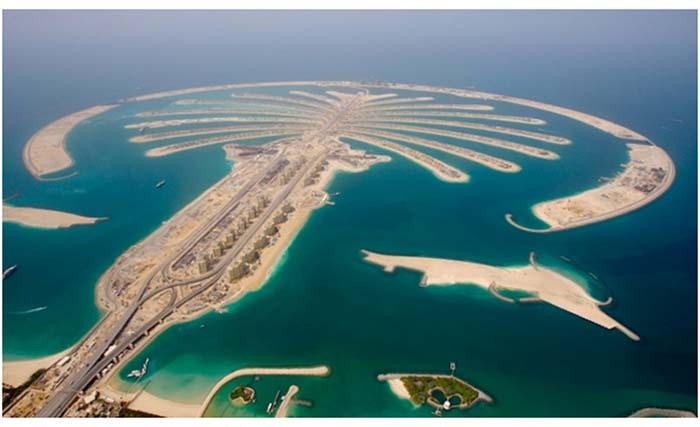 Ya, this is the man-made palm island and there is a reason behind calling it a palm island only in Dubai as Palm Jumeirah is one of the largest artificial islands in the world. Tourists enjoy at the Palm’s high-end hotels, Waldorf Astoria, Fairmont, and many other things. 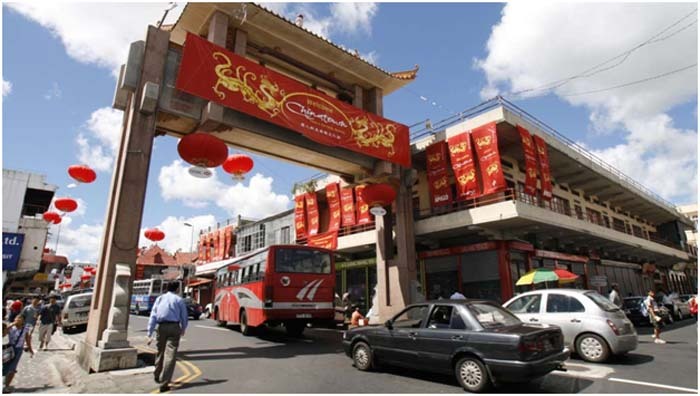 Another famous attraction of Mauritius is Chinatown. There are many shops and restaurants with unique flavor and culture which you will find there only. You can try traditional Chinese pharmacy remedies instead of modern ones. There are so many stores and vendors who sell traditional food like chowmein and fish balls that you must try. 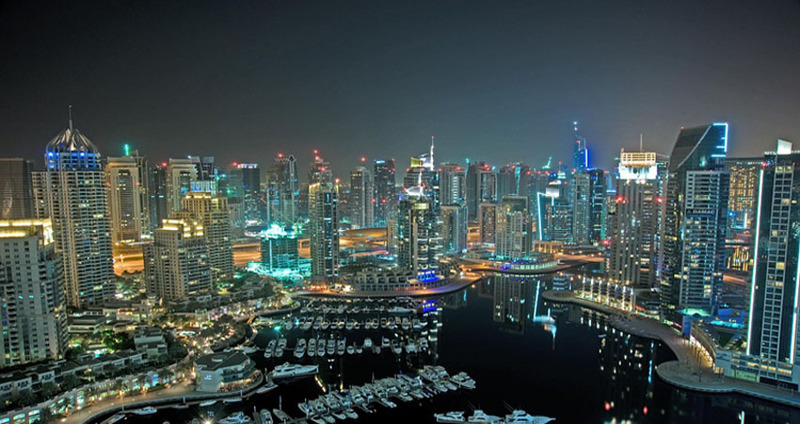 Dubai may be famous for its fascinating and glitz sky-high towers or buildings but the actual attraction of the city will be always the Creek. At Creek, you can enjoy a ride across the water on a traditional abra at a very cheap price and this is easily the best attractions for the tourists in the city. You might have visited many islands until now but this island will be the epic one as this is one of the most attractive locations in Mauritius. There are many plants which you will not find anywhere in the world and this makes the Ile aux Aigrettes island different from all others also it was declared as a nature reserve in the year 1965. There are a lot of fun activities which you can do at Mauritius island. If you wanna test your watersports skills then there is no such perfect place than Kite Beach and there are plenty of things you can do at this amazing place like you can grab a smoothie or a drink from any of the open-air cafes and restaurants and sit back there and watch out bikers and skaters fly by at the newly stake park or you can enjoy being in a volleyball game. With all the fun beach activities you can spend your whole day there. 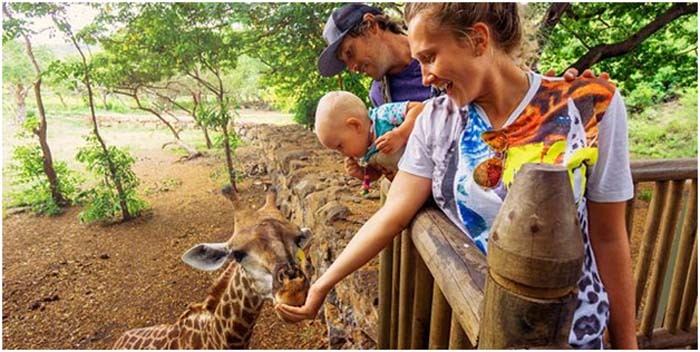 Another famous destination at Mauritius is Casela Wildlife Park and Yemen Reserve. It consists of 140+ different bird species from five continents around the world. It also includes tortoises, lions, tigers, giraffes, monkeys, and so many other animals here I just mentioned some of them. This is completely an amazing place to look out you will be totally in love with this place. If you want you can go close to herds of deer and other animals also you can enjoy seeing a different and wide variety of plant life. No matter what your interests are you will find everything for everyone on this amazing trip and you will have a relaxing holiday. You will experience different adventure on your Dubai and Mauritius holiday.